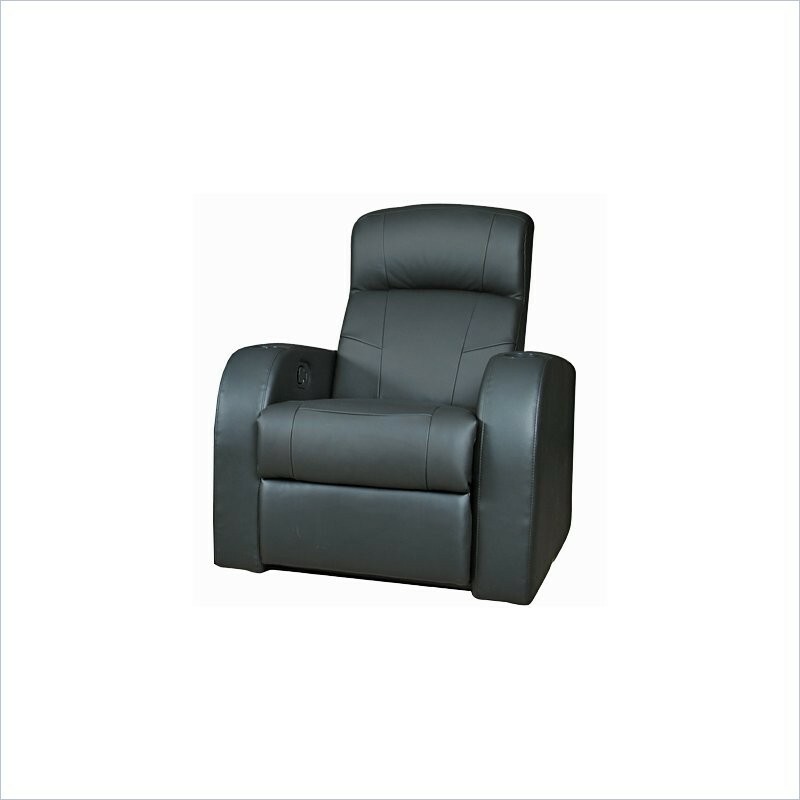 The perfect fit for any living room or tv room, the Cyrus Leather Media Recliner is a contemporary style recliner covered in 100% top grain leather with faux leather match on the sides and back. 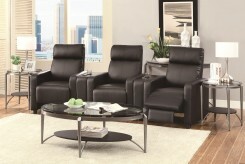 Features built-in drink holders in the arms, hardwood frame, sinuous spring support base and Leggett & Platt recline mechanism. 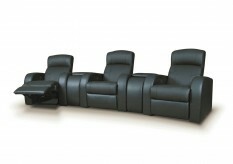 You can put two or more recliners together to make a media seating group. 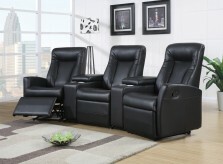 There is also a storage console wedge available to put between recliners. Sturdy and built to last. 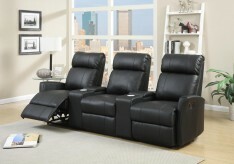 Furniture Nation is proud to offer the Cyrus Leather Media Recliner online. 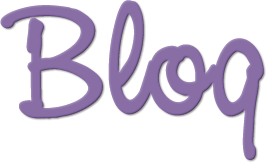 We serve customers across the DFW region including Southlake, Grapevine, Richardson and many more. L33" x D38" x H39"